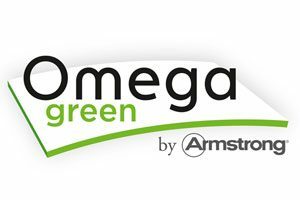 Brian Hendry Interiors Ltd is pleased to continue its status as an Armstrong Green Omega Specialist Ceiling Contractor. The company was first accepted onto the Armstrong Green OMEGA scheme in 2016, after conducting off-cut recycling during its works for main contractor Morgan Sindall at the Maryhill Health Centre. During this project, off-cuts were recycled and utilised in the production of new ceiling tiles—a crucial effort to reduce the quantity of landfill waste. To be appointed a Green Omega contractor, a company must fulfil certain criteria, for example: they must possess an environmental policy, complete environmental surveys issued by Armstrong and have experience working with them on a project that either conducts off-cut or end of life recycling. 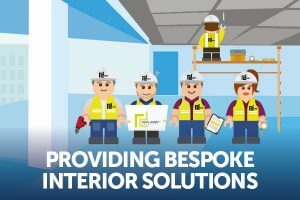 As well as continuing to uphold its reputation for delivering high quality workmanship, Brian Hendry Interiors Ltd remains committed to exploring avenues that reduce the environmental impact of our operations and promote resource efficiency. Here at Brian Hendry Interiors we continually strive to ensure that our customers receive a high quality of service and workmanship. 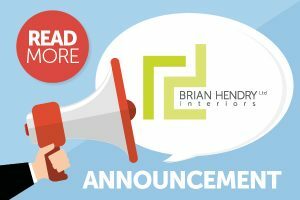 Brian Hendry Interiors | © 2016, All rights reserved.